Thanksgiving is 2 weeks away. 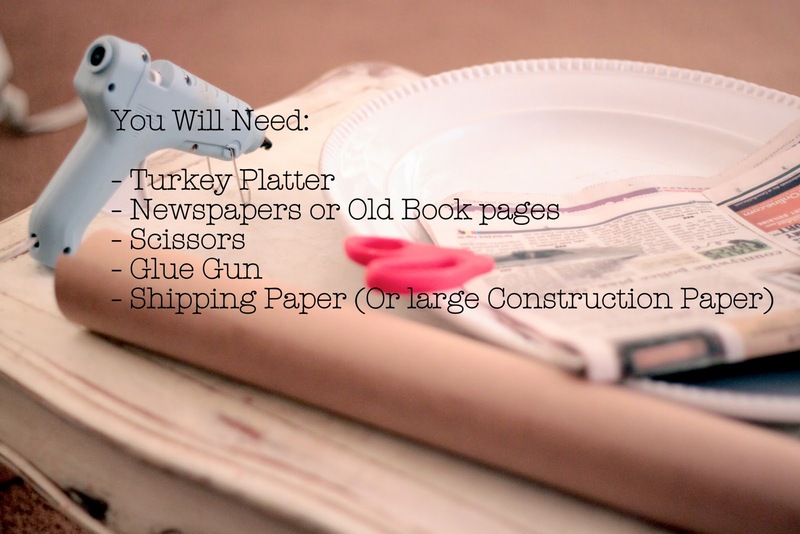 Despite the huge temptations to switch out the fall decor for Christmas...I'm not ready to forget about Thanksgiving. 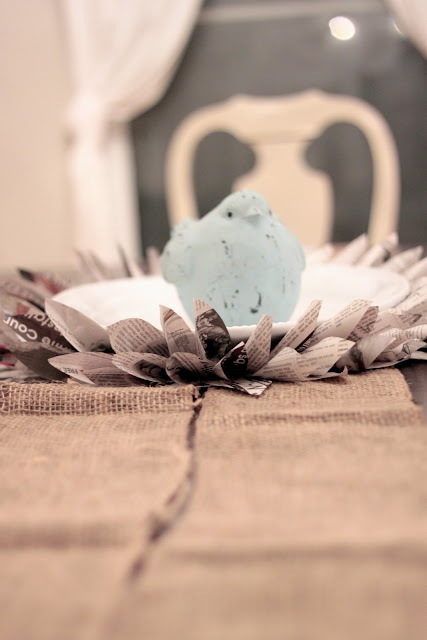 So let's get our DIY on with a centerpiece that centers around the Turkey. I don't know about you, but our table just doesn't have room for a centerpiece once the food is "on". And while the meal itself is always beautiful (thanks to our mothers) I like to have something fancy dressing it up. Note: Our Thanksgiving turkey will be much larger than the bird pictured. your creativity never ceases to amaze me. i love it.